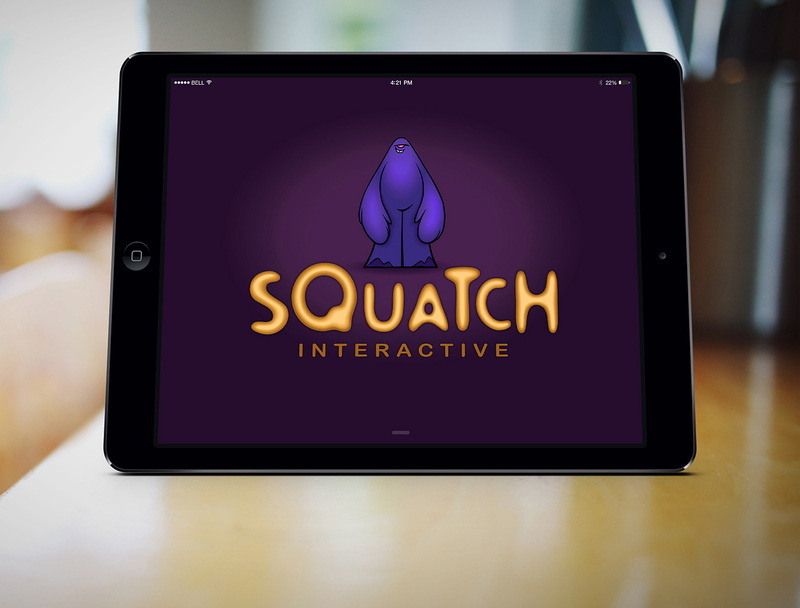 Three creative partners–former art school colleagues–teamed up to form an app development start-up that needed a unique name and brand to stand out from the already overcrowded arena of mobile app companies. 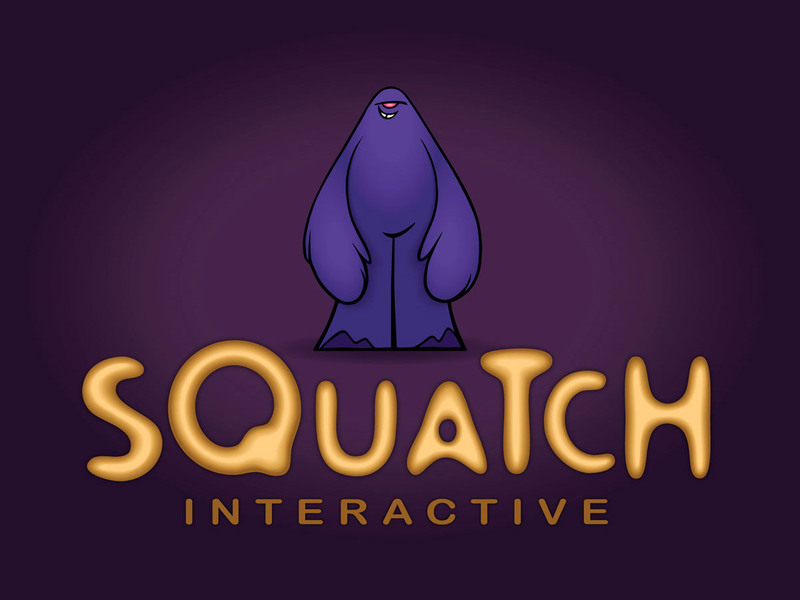 Squatch Interactive was thus born, and a cartoon “squatch” creature was created by one of the partners. Coupled with a customized type treatment, the mark conveys a sense of movement by integrating variations in size, placement and shading.